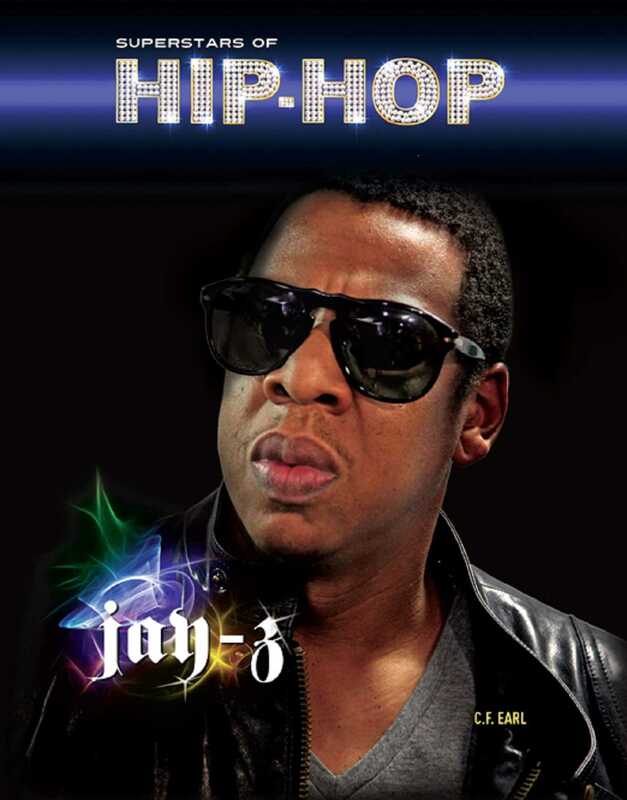 Jay-Z is one of hip-hop's biggest stars. The New York rapper has been successful in music for more than 15 years. His albums have sold millions and he's won many awards for his work. Jay's also found success in the business of hip-hop, too. His companies Roca Wear and Roc-Nation have been hugely successful. With Watch the Throne, Jay continues to make great music fans love. Jay-Z is the story of how Jay went from selling drugs to selling records. Read about how Jay made smart decisions early on in his career and how he's stayed successful ever since.